The Monday after Thanksgiving usually is marked by appetites reappearing after the assault of Turkey & acotrement, and by Cyber Monday, the online retailer’s less fatal equivlent to Black Friday. At our Boston bed and breakfast, we also notice our inox filling up with holiday party invites, promotions & the beloved Holiday Markets opening around downtown Boston. The Boston Downtown Crossing Holiday Market is one of the first to appear to . The market opened this past Saturday and will run through the 29th of November. The Market features an array of food & shops and of course Santa Claus photo ops at Macy’s Plaza. 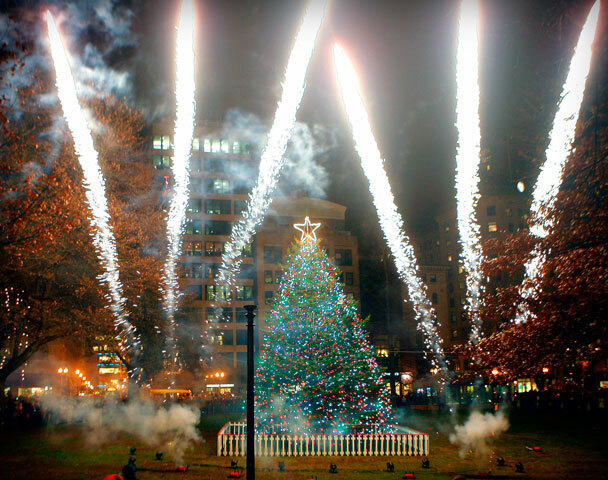 Convenient located to Boston Common which is featuring one of our favorite seasonal activities this Thursday, The Boston Common Tree Lighting. Also taking place on November 29th is G2O & Emerge Spas’ Spaliday. Boston’s best spa kicks off the holiday season with the second Annual Spaliday is hosted from 5-8pm featuring local TV personalities Billy Costa & Jenny Johnson. Guests will receive 25% off all gift card purchases of $100 or more. Guests will also receive 20% off all retail purchases. The Salon & Spa will feature fabulous gifts with purchase and product demos from their top vendors. It would not be a party without delicious bites from Joe’s American Bar & Grill and Treats on Washington. 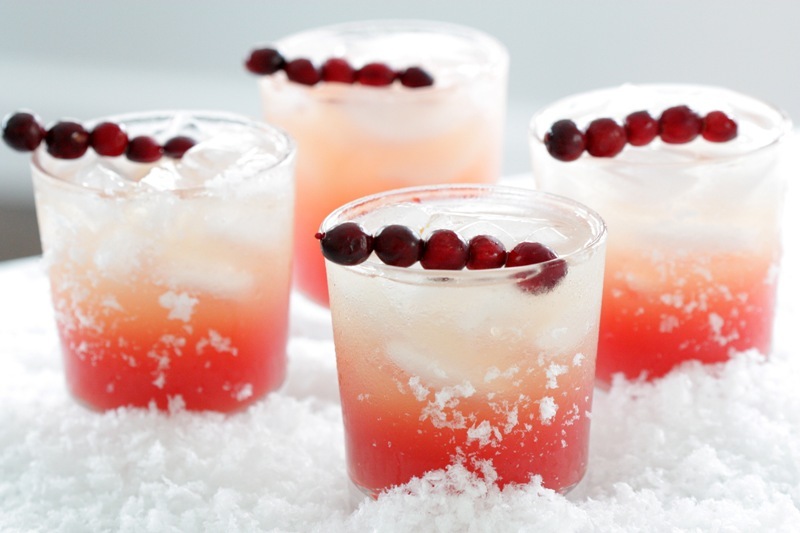 Save room for a festive cocktail or two from Pinnacle Vodka. If you are feeling lucky that night you may win raffle prizes with proceeds benefiting The Home for Little Wanderers. invite all your friends and RSVP today at RSVP here or by calling 617.262.2220. You will not want to miss this event, remember experts say the best gifts to give are experience, so this will be the perfect time to select a spa treatment for a loved one. SoWa Holiday Market is back December 8th & 9th boasting a new location at 41 Berkeley Street in the spacious and historic Benjamin Franklin Institute, located in the heart of Boston’s South End. 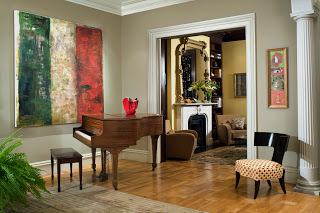 The location could not be more convenient to our bed and breakfast and admission is only $5. As usual the SoWa Holiday Market will showcase the best of New England’s designers & artists. Vendors provide something for everyone, so there is a great chance you will find an original gift for that special person on your list. Past guests have raved about the assortment of handbags, jewelry, letterpress stationery, silk-screened t-shirts & baby clothes. The market is held within walking distance to Boston’s best galleries, boutiques and restaurants, so you can focus all your efforts in the South End and avoid the cross town dash. This entry was posted in Uncategorized and tagged boston bed and breakfast, boston common tree lighting, boston holidays, holiday markets, holiday shopping, south end, sowa holiday market, things to do in Boston by admin. Bookmark the permalink.